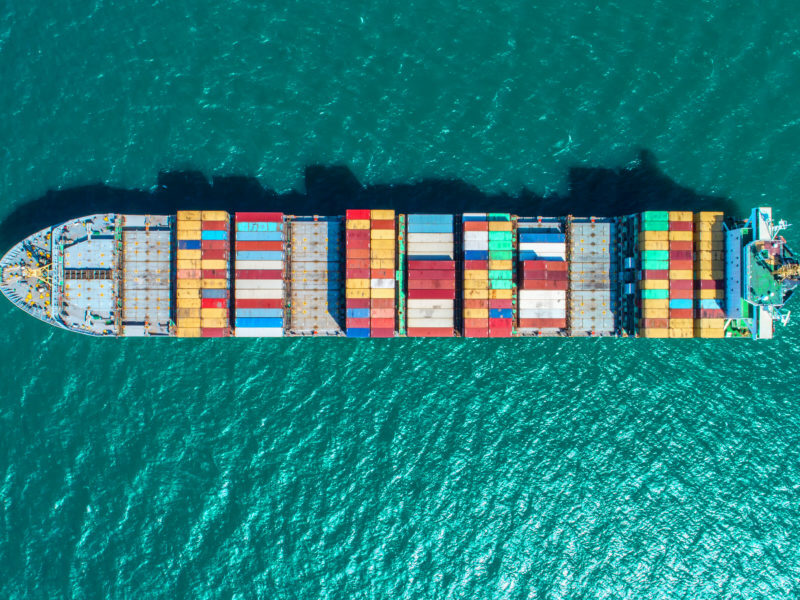 Last July China notified the WTO that it will ban imports of 24 categories of waste starting from January 2018, including plastics and mixed papers, and plans a total phase-out of waste imports by 2019, citing environmental concerns. But in the short term, there is no easy solution. 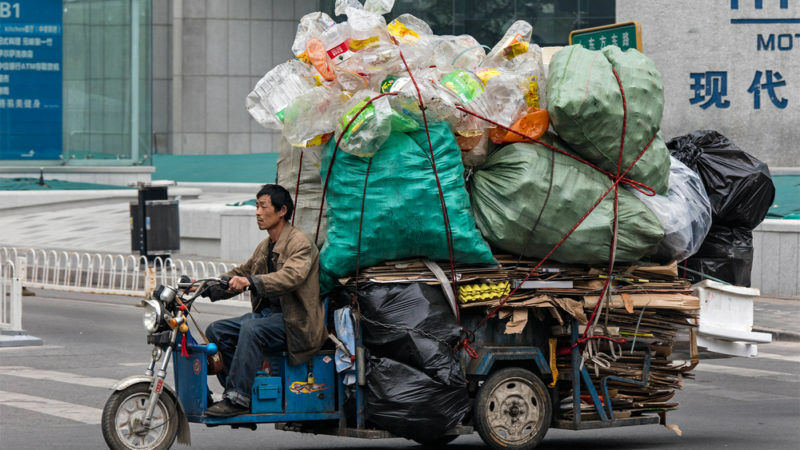 China accounts for more than half of global demand for plastic waste and half of global paper scrap imports, and waste traders struggle to find alternative markets. China is no longer the EU's plastic dumping ground: What's next? The Bureau of International Recycling recently held its annual summit in India, the third largest waste importer after China and Hong Kong. “India for sure has huge potential, but the figures are not there yet,” said Arnaud Brunet, the director of BIR. In 2015, EU countries shipped in excess of 1 million tonnes of plastic waste to China, where the largely informal and labour-intensive plastic recycling industry sorted through it, often manually, and at high environmental costs. When the Chinese government didn’t renew import licences for 2018, a surplus of plastic scraps flooded the European market and prices dropped. At least part could be recycled into new materials, but there is a lack of sorting capacity in the EU. “If it is unsorted, nobody shows interest. The only thing you can do is burn it and that is a real pity for the resources that we could use”, said Emans. A ban on imports of millions of tonnes of plastic waste by the Chinese government from January could see an end to collection of some plastic in the UK and increase the risk of environmental pollution, according to key figures in the industry. EURACTIV’s partner The Guardian reports. The same goes for mixed paper (2 million tonnes exported to China each year), which has high impurity levels due to mixed or “co-mingled” recycled paper. Excess paper, which is subject to strict stocking limits due to fire safety, could be burnt instead – something that goes against the EU’s waste hierarchy mandating recycling as a preferred option. But, and industry reports say it is already happening. This, in turn, would impact recycling targets. 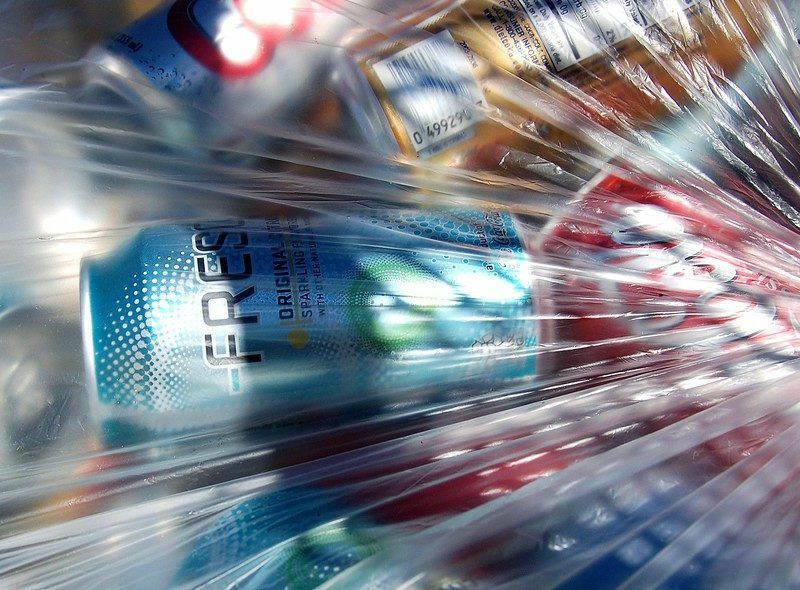 France recycles 82,2% of its paper and cardboard, but this may change: “We notified the authorities that we risk seeing a drop in the recycling rate”, said Pascal Genevieve, of the French recycling federation FEDEREC. Yet EuRIC, representing European recycling industries, sees the Chinese ban both as a threat and an opportunity. Supply of scrap materials far exceeds demand in Europe, and retaining access to international markets is key. On the other hand, this sudden market shock might trigger a rethink of the EU’s recycling policy. EU institutions are currently renegotiating four directives on waste, packaging, landfill and end-of-life treatment of vehicles and batteries as part of the circular economy package. The European parliament seeks stricter and more ambitious recycling targets and compulsory schemes to make manufacturers accountable for end-of-life treatment of products, a proposal opposed by a number of member states. The European Commission is due to announce its Plastics Strategy in January, aimed among other things at increasing the rate of plastic recycling (currently at 30%), stopping leakage into the environment, and encouraging the use of recycled materials. Recyclers are lobbying for a mixture of carrot and stick, combining targets with pull measures such as green public procurement schemes for recycled materials, and lower VAT for products with recycled components. 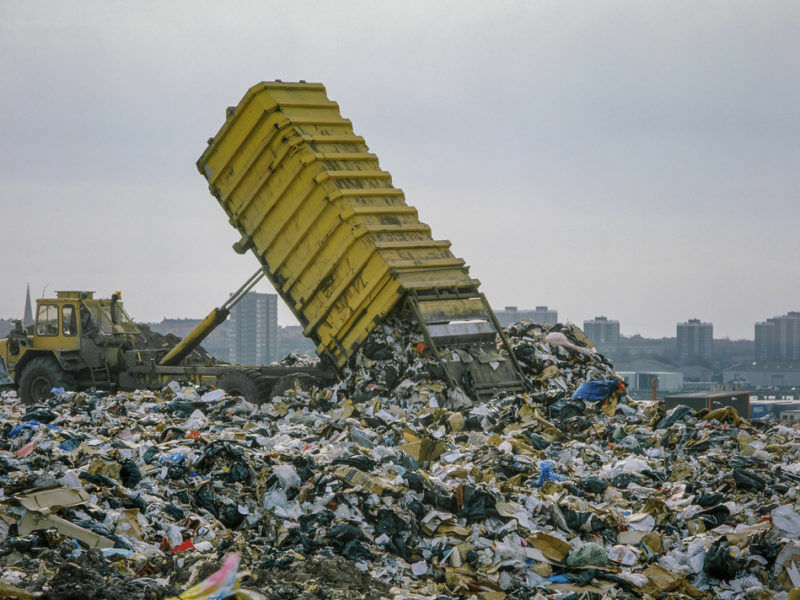 French recyclers were in Brussels last week with a big ask – EU regulators must reward the whole recycling value chain for preventing emissions of global warming gases, they claimed, a message received with caution by the European Commission, which points to a lack of data. Oh, I see, it is the issue of “Targets” for “Recycling” that is the concern. Well these “Targets” were misplaced and if they were allowed by the EU (European Union) under the Waste Directive they were obviously wrongly allocated and should have been disallowed. Fudging the issues, as another writer/reporter here in these statements has repeated previously (Mr M Parr) has said in not so many words, is a travesty of the intention. We have the ability to transform plastics into transport fuels and sell these at a price well-below the current prices paid for in the fuel stations and still make a handsome profit.